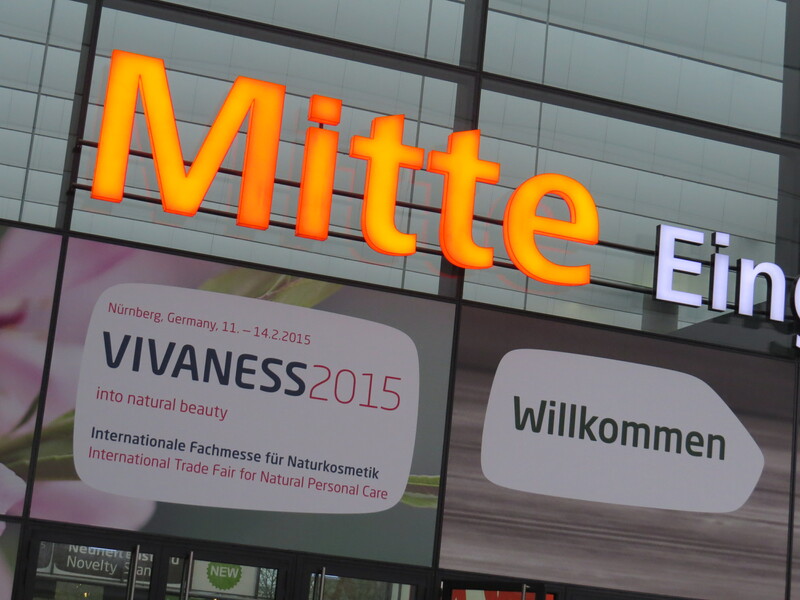 Vivaness is over and, as always, it was a fantastic show – l discovered new organic beauty brands (my personal highlights included a certified organic snail mucus face care range and a 7-sku line of dog shampoos! ), met interesting people and returned to Berlin with cool cosmetics to try out and plenty of ideas for articles and features. Read on for more information on the organic market in Germany, stats about the trade show and, of course, a list of my favourite Vivaness brand discoveries! A few months ago I researched and wrote a feature on the organic beauty market in Europe. Great fun it was; unfortunately I had to stick to my 3000 word limit – I could have written twice as much! – but even so I think the article turned out well. Here it is. As always, please respect the copyright (ECM Magazine, April 2014, HPCi Media)!